Simply Weddings are planning and events specialists who provide you with exactly that, things simply for weddings. From bridal wear to favours. 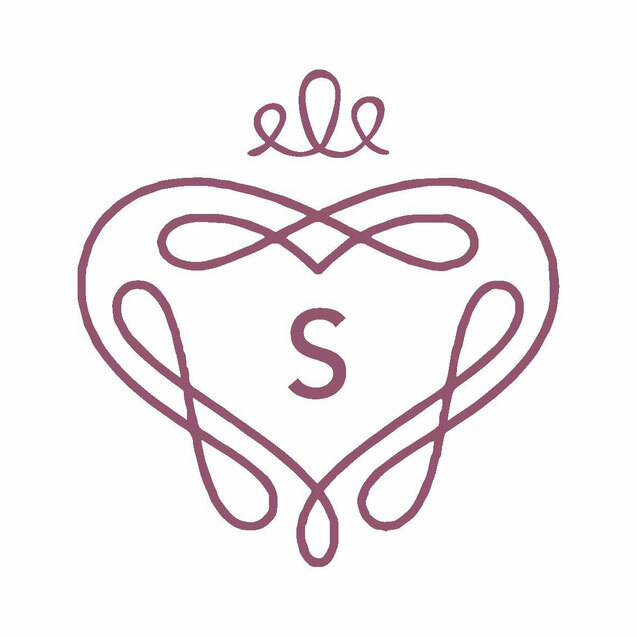 Come along to any Simply event to meet lots of amazing local suppliers, ready to inspire and assist you in planning your special day. Simply Weddings offer planning services and events management in Cornwall. We have a dedicated team made up from trade professionals who know how to make a great wedding. We have a vast range of wedding industry suppliers who attend our events, which gives Brides and Grooms a great choice of what the market has to offer. Our Wedding Fayre and Event service is simply outstanding, we live and breathe weddings in Cornwall and therefore are able to offer you something new and different to the usual. Our team of passionate and dedicated professionals will be on hand along with lots of amazing local suppliers ready to inspire and assist you in planning your special day. We pride ourselves on being highly organised, showcasing the host venues and also providing great shows that are filled with high quality services, whilst making it a fun environment for all involved. So, if you are interested in attending an event that is simply unforgettable and simply amazing don't hesitate to contact us today or check out when our next event is. 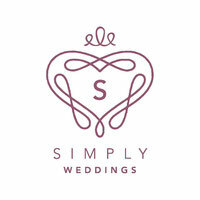 Look out for Simply Weddings at any of your favourite venues. For information on our next Simply Weddings Event check out our events page or contact us using the form below. Suppliers can find out more information on our How to Exhibit Page. Take a look at our Simply In The City show from April 2017. Thank you to Rich at I do Film Weddings for this amazing trailer of a fantastic day.